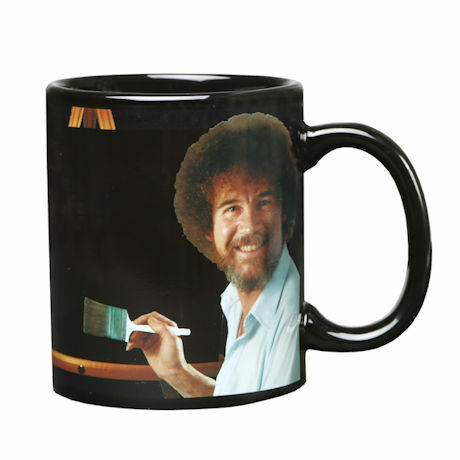 Pour in a hot liquid and watch a happy little painting appear. 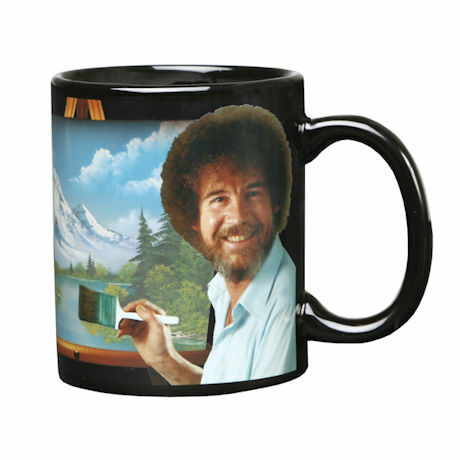 11-oz. 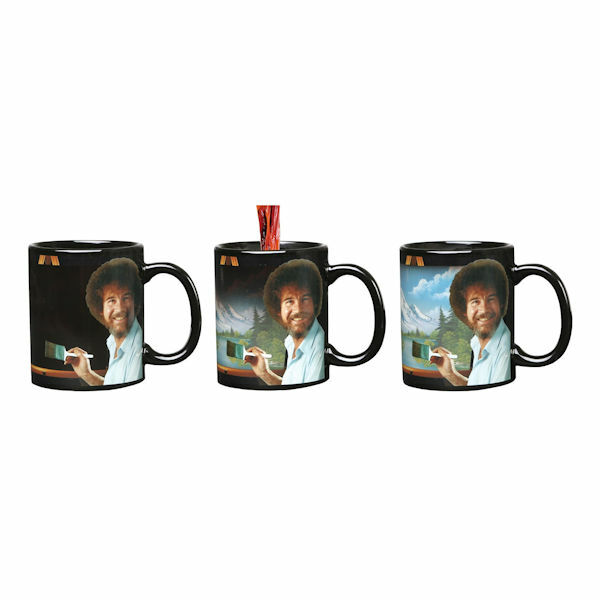 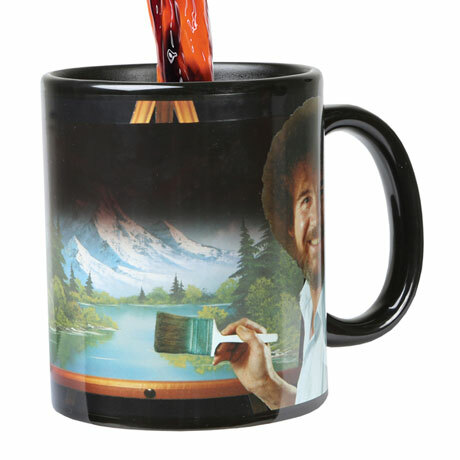 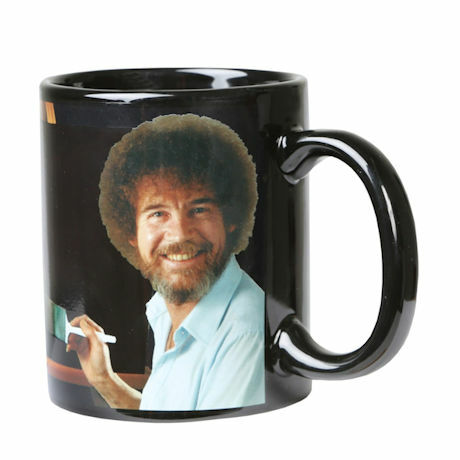 ceramic mug features the smiling image of iconic PBS painter Bob Ross and one of his favorite quotations, "There are no mistakes, only happy accidents." 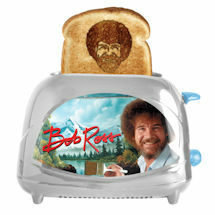 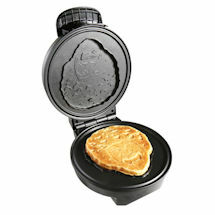 Hand wash and avoid microwave to preserve the color changing effect.